Gutter cleaning is one of the most important aspects of home maintenance. 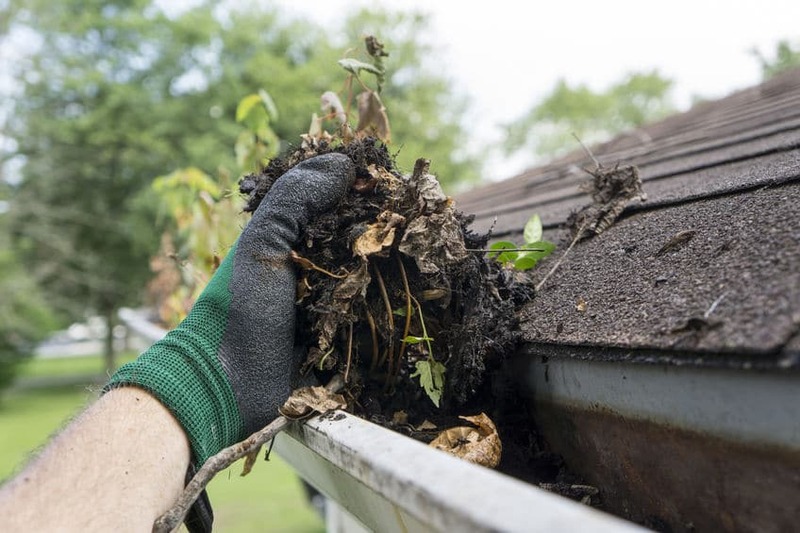 It doesn’t take long for your gutters to get blocked due to leaves, sand, and soil – and once clogged, they can cause serious damage to your house. Gutter cleaning from Above All Window Cleaning & Services prevents damage to your gutters, facia, siding, and foundation by ensuring that water can properly drain from your roof. 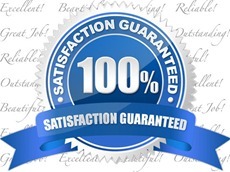 *We only charge for the sections of your gutters that need attention. For example, 10’ of debris in your gutters will only cost $10. Includes free leveling to ensure proper draining. Ladder work over three stories will include an additional fee. Ignoring problems with your gutters can potentially lead to serious problems down the road. Full gutters and downspouts can start to pull away from your facia and begin to sag, contribute to ice dams and leaky roofs, and even cause foundation damage. Investing in regular gutter cleaning will help to save your property from expensive repairs down the road. Our trained gutter crew will clear your gutters and downspouts to help protect your home or business. Above All Window Cleaning & Services provides the best gutter cleaning and maintenance in Western Colorado. And we’re committed to providing that service at reasonable and fair rates. Unlike other companies, we only charge for gutters that need to be cleared. And we also take the extra time to level your gutters and ensure proper draining. Getting your gutters cleaned in the fall and spring will go a long way toward protecting your home. 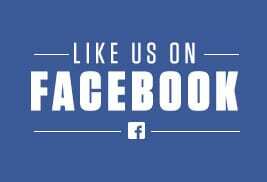 And Above All Window Cleaning & Services is the premier gutter cleaning provider in western Colorado. Whether you are in Grand Junction, Fruita, Palisade, Loma, Mack, Beaver Creek, Vail, Glenwood Springs, Summit County, Copper Mountain, Breckenridge, Aspen, Montrose, or anywhere in between; we can take care of all your gutter cleaning needs.